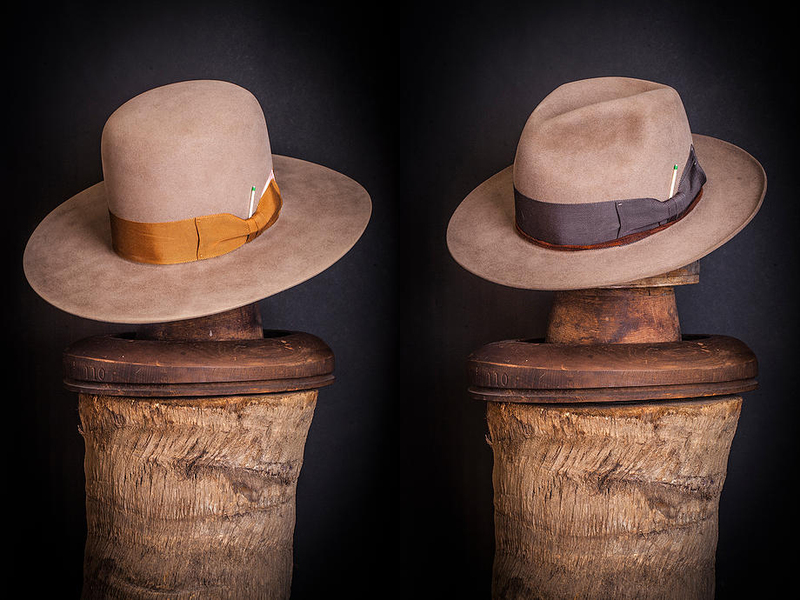 One of my current obsessions after our recent trip to Long Beach are these incredible hats by Nick Fouquet. 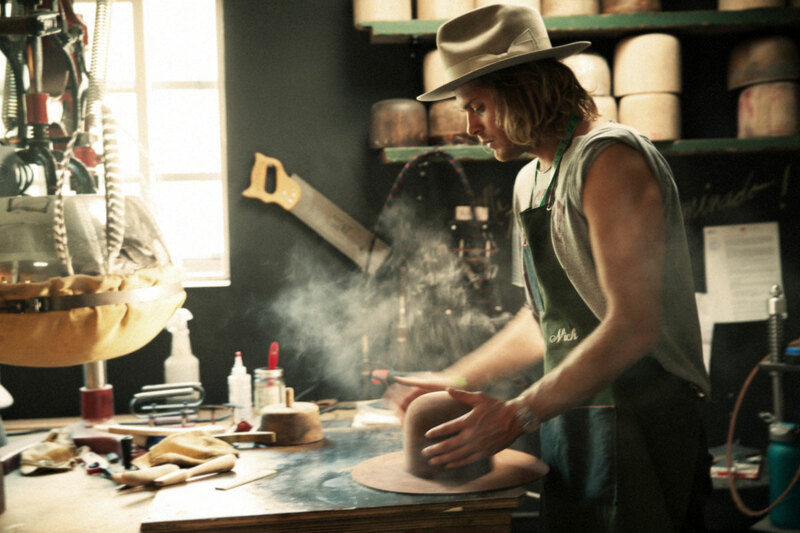 After moving to Venice Beach in 2008, Nick learned all about the art of hat making from his mentor. 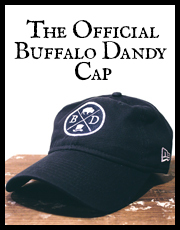 Soon after he began making and selling his own hats, which are more like works of art. 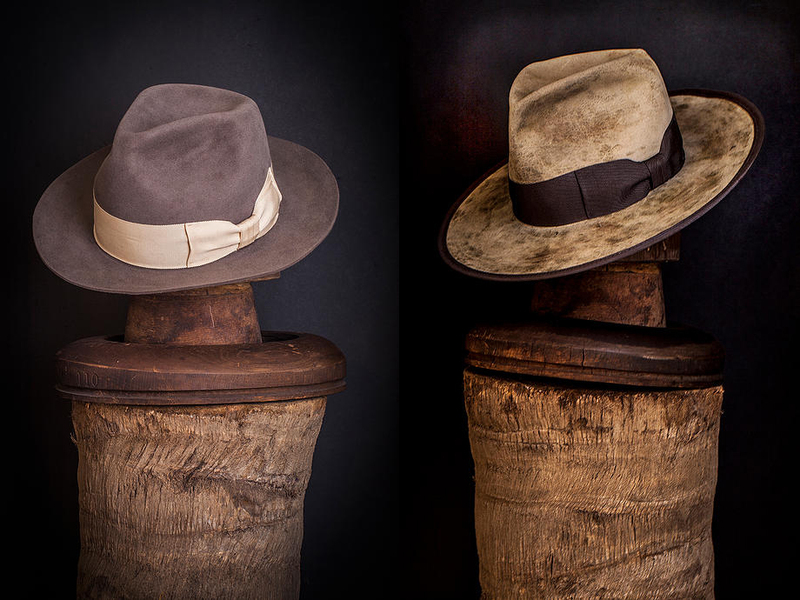 Made by hand using the finest materials, Nick crafts his bespoke hats using unconventional techniques like pre-distressing, paint splatters and personal touches and add-ons specific to the client, making a hat and it’s owner truly one. I first found out about his work after watching the incredible video below and after seeing several of his hats around Long Beach and on celebrities like Pharrell, Madonna, Justin Beiber and Lebron James, it’s clear Nick is making a name for himself in the hat world. 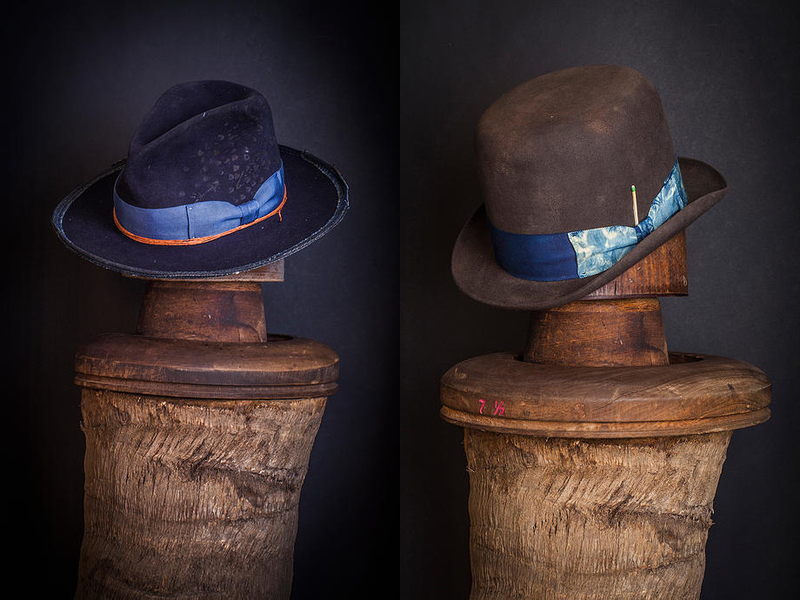 What I truly love about his hats is how each one is unique, with his distressing techniques giving each at a custom look. 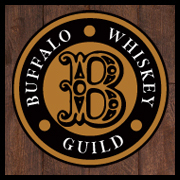 Plus, his use of the green matchstick as his personal piece of branding is so dope you can’t help but want to try to slip one into your own hat to see how it looks. 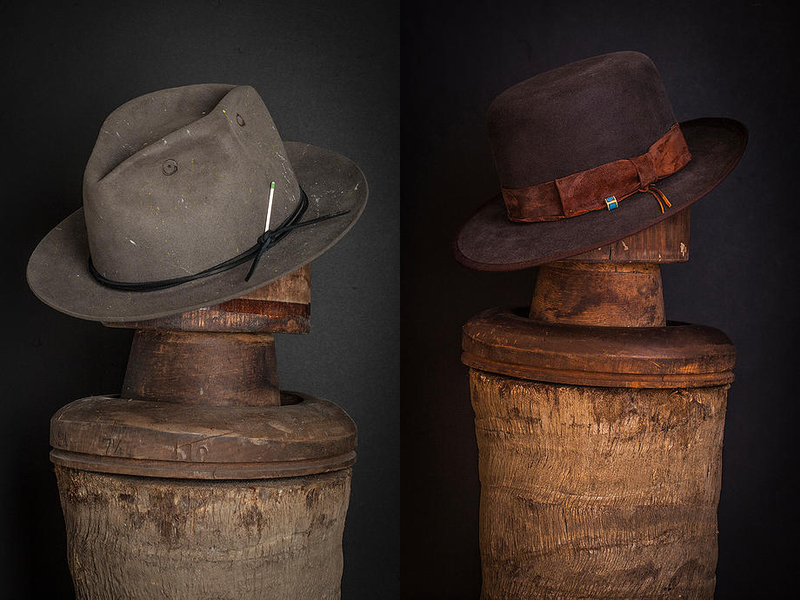 The hats aren’t cheap with prices reportedly starting between $400-$800, but they are made to be worn for a lifetime and later handed down to future generations. Next time you are in Venice, I highly recommend stopping into the store and getting one made for yourself. In the meantime be sure the check out his website and Instagram page for more of his designs.